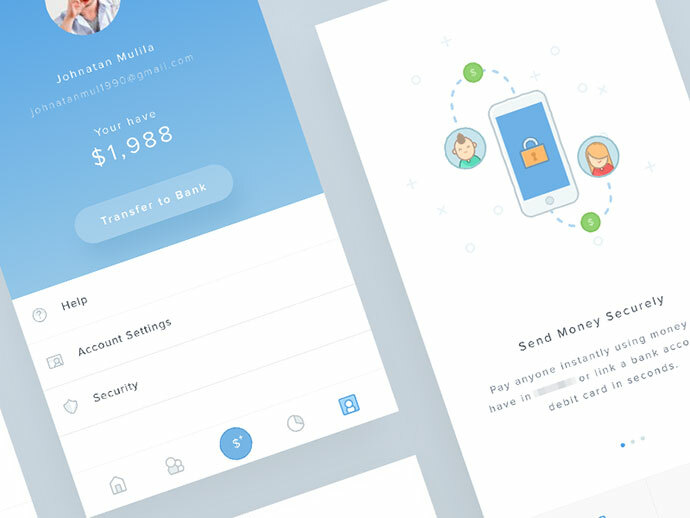 Having a good UI is definitely the key to a great product. 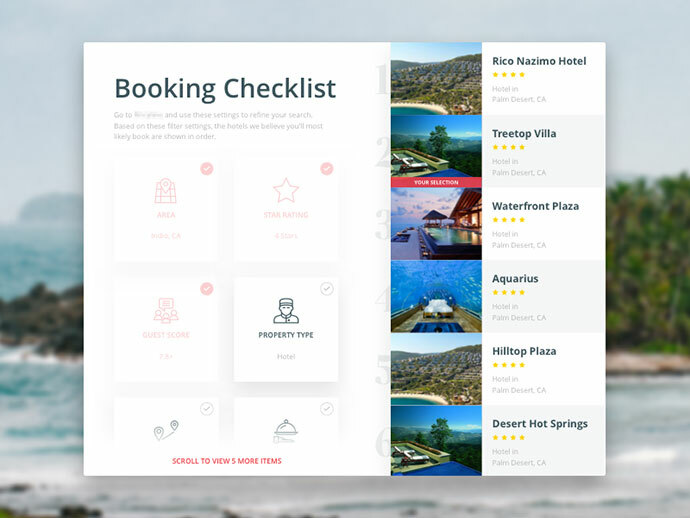 Online booking systems make our lives easier and more convenient. 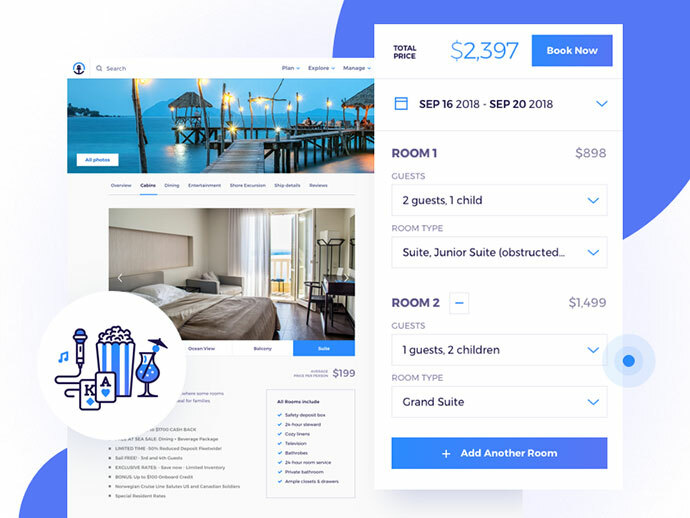 An easy-to use booking system is considered a very valuable feature in hotel, travel, restaurant or movie website. 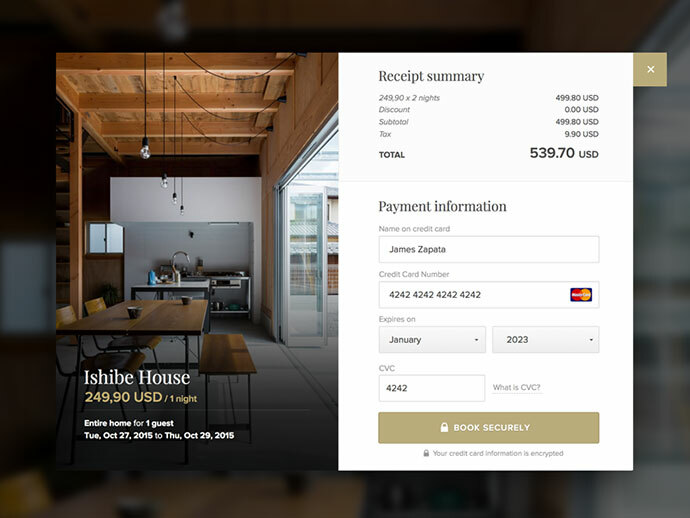 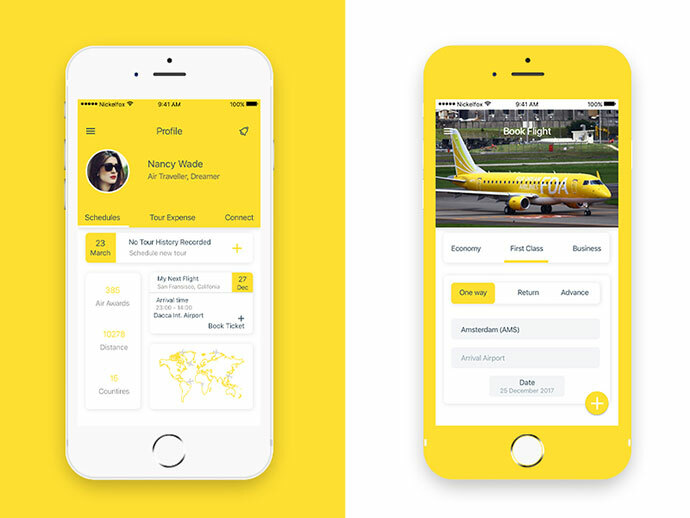 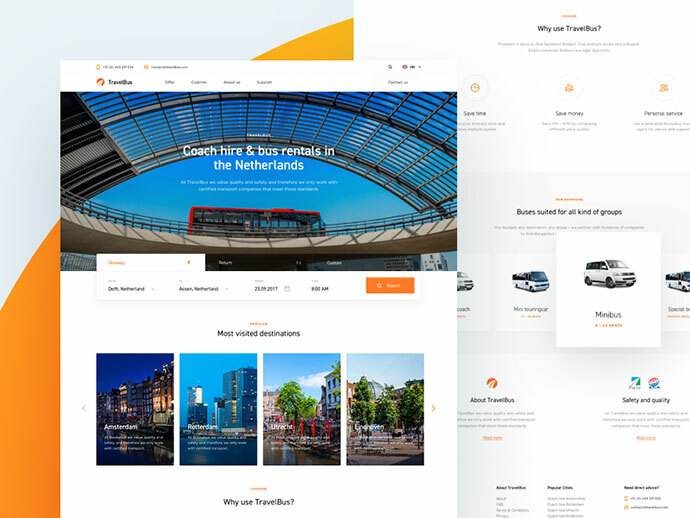 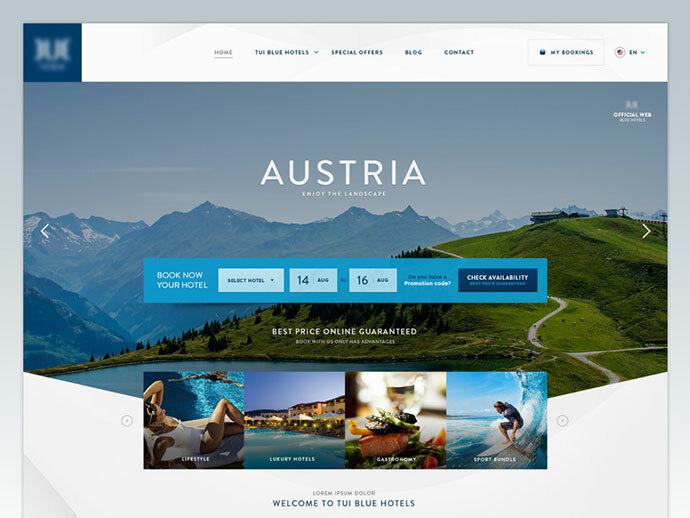 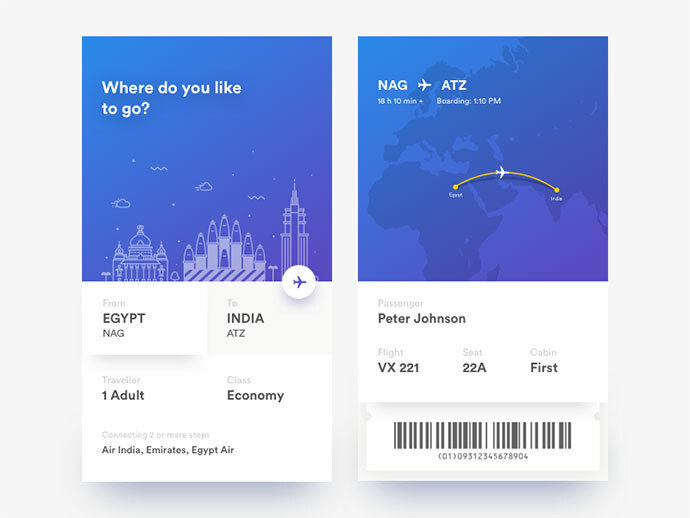 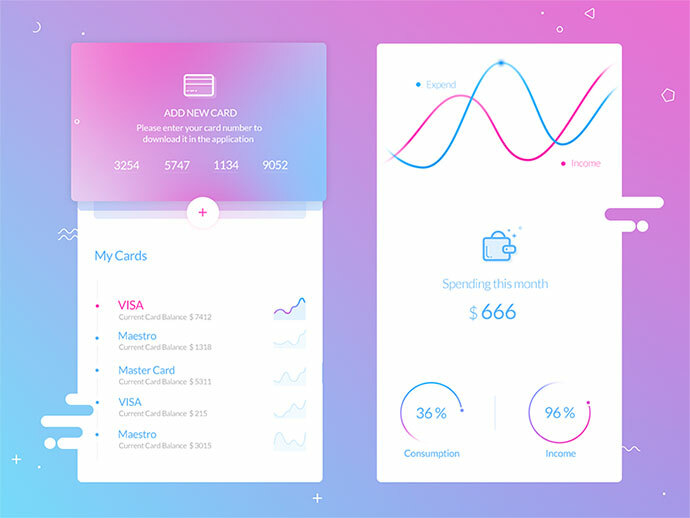 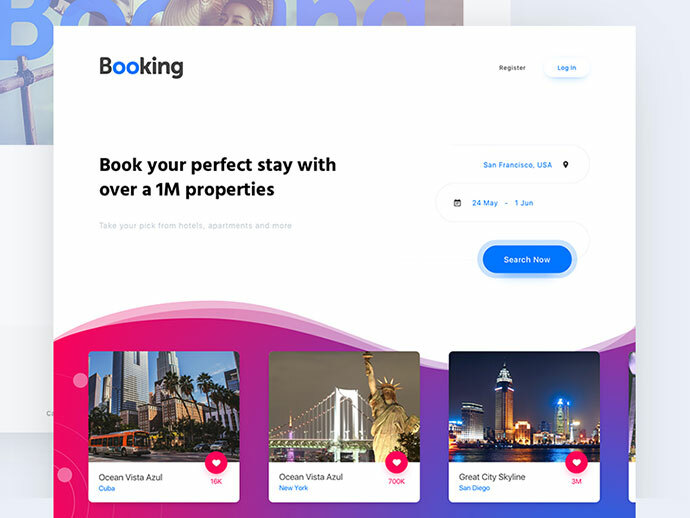 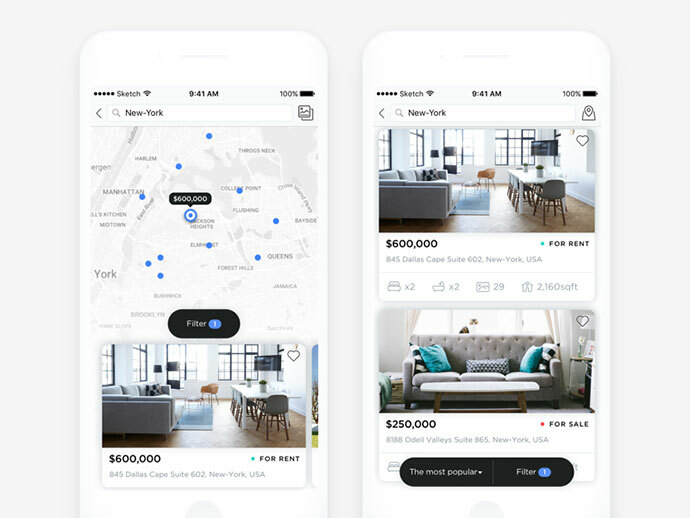 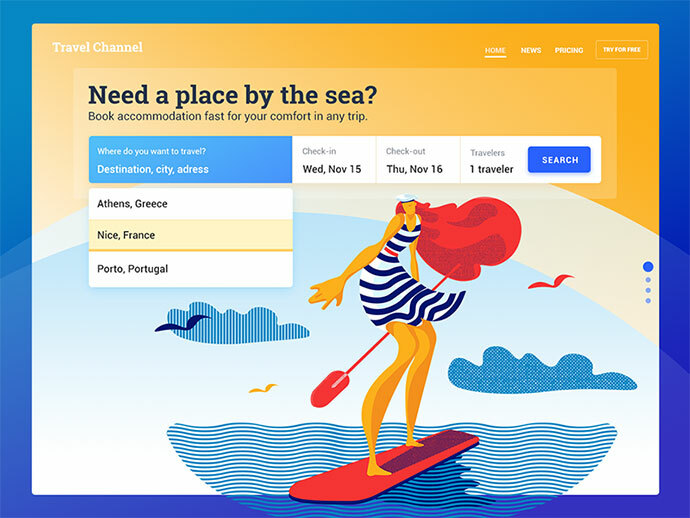 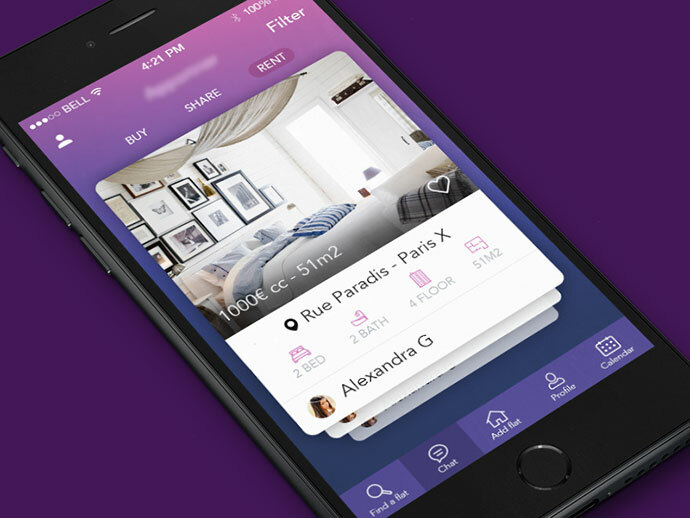 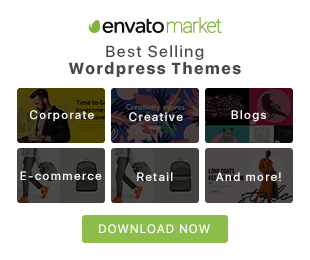 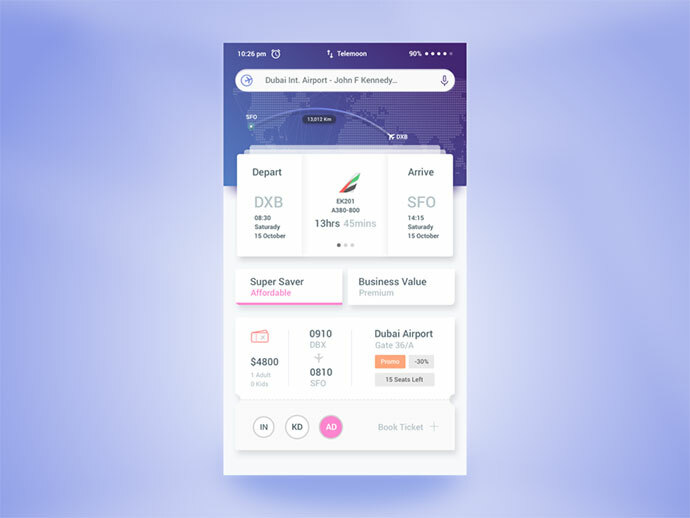 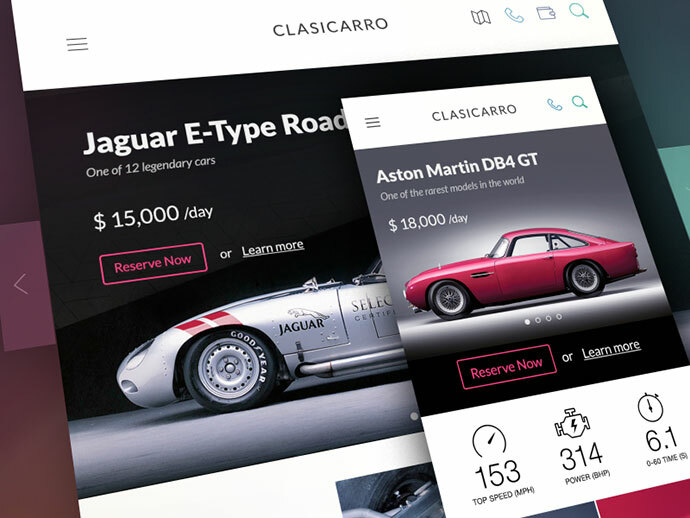 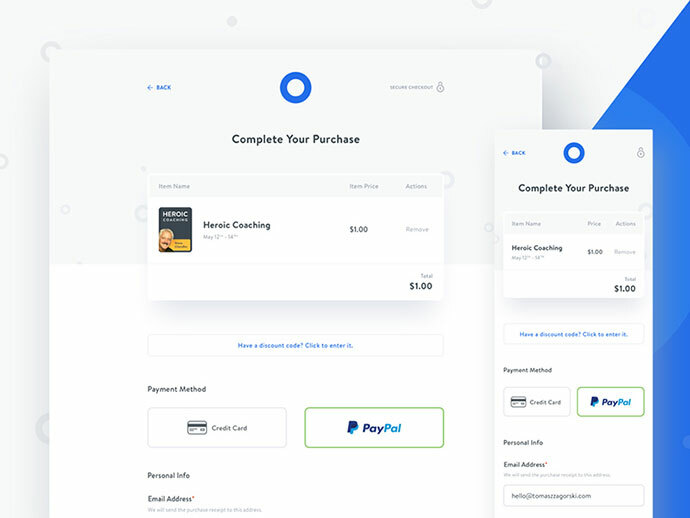 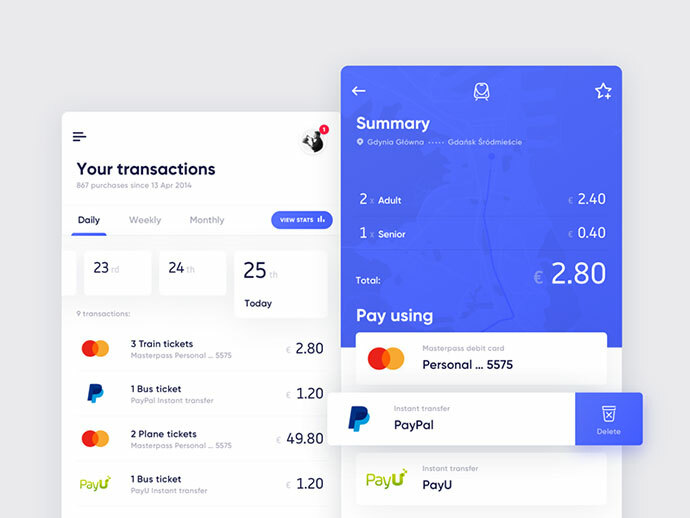 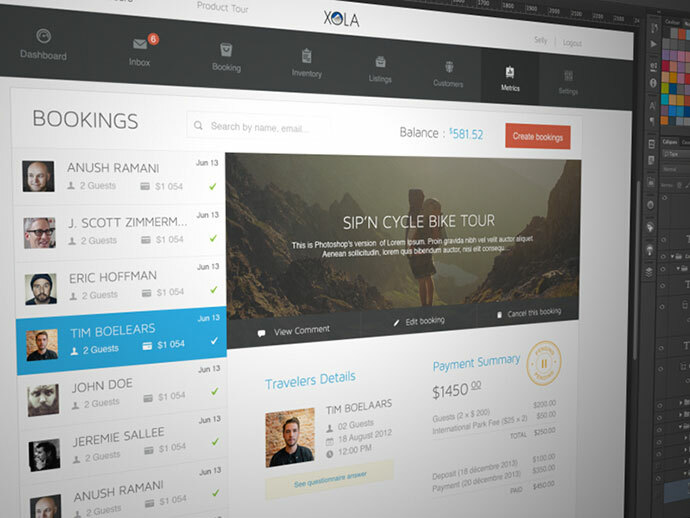 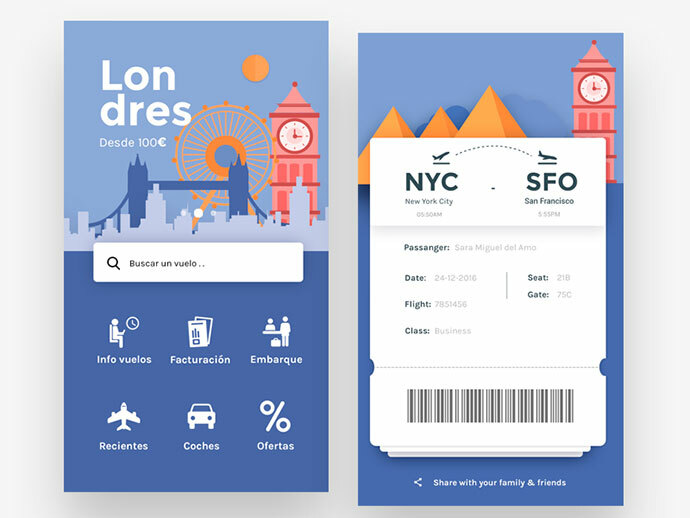 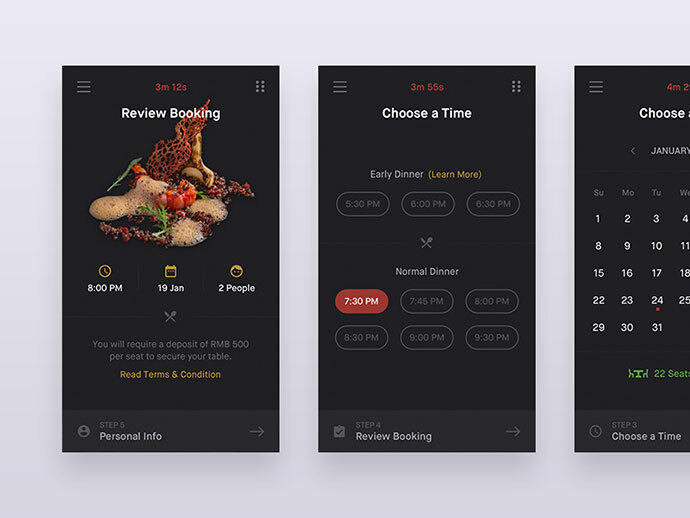 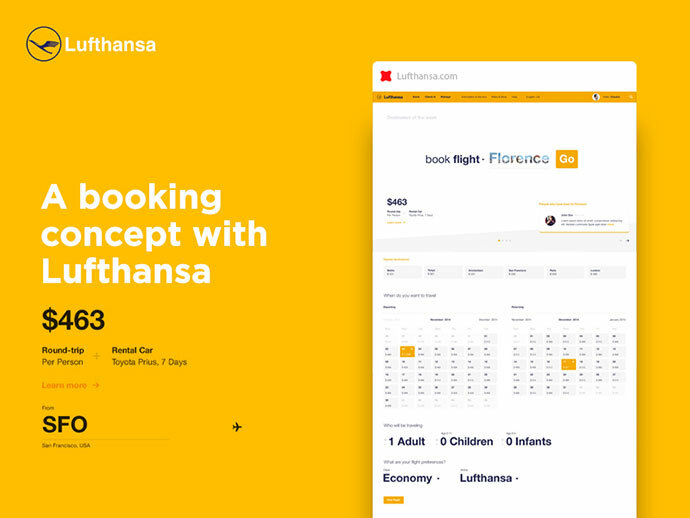 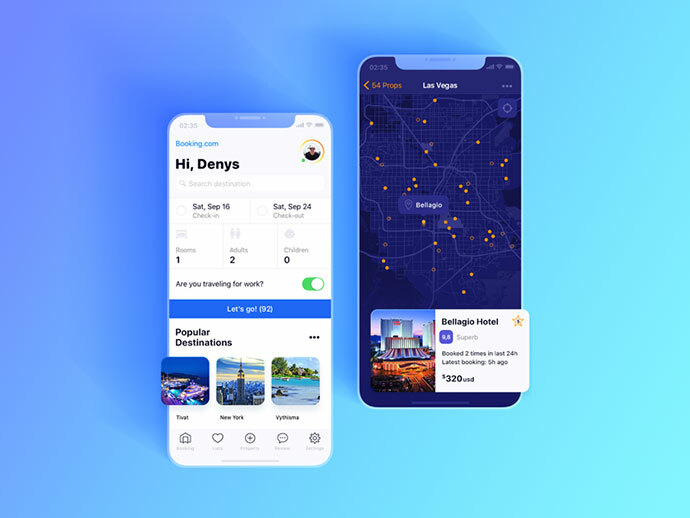 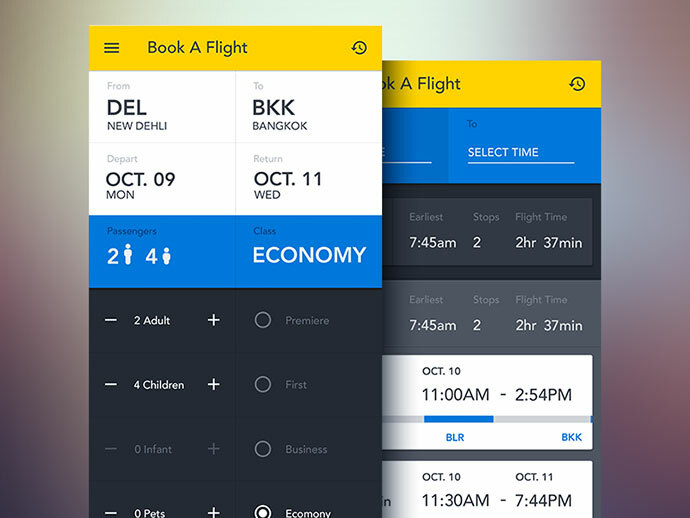 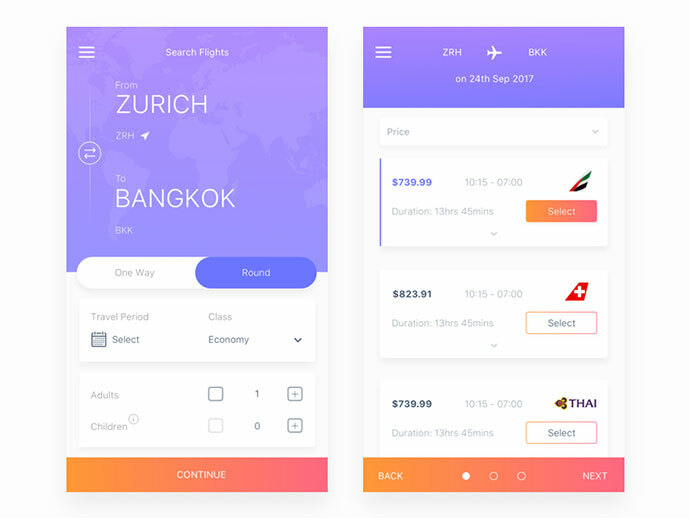 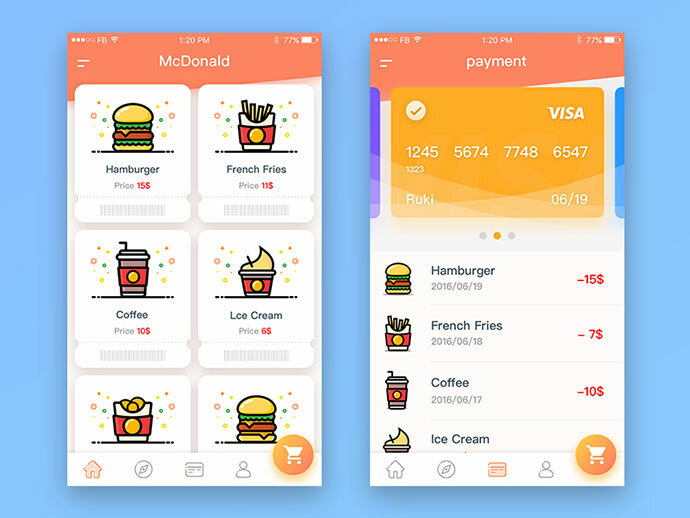 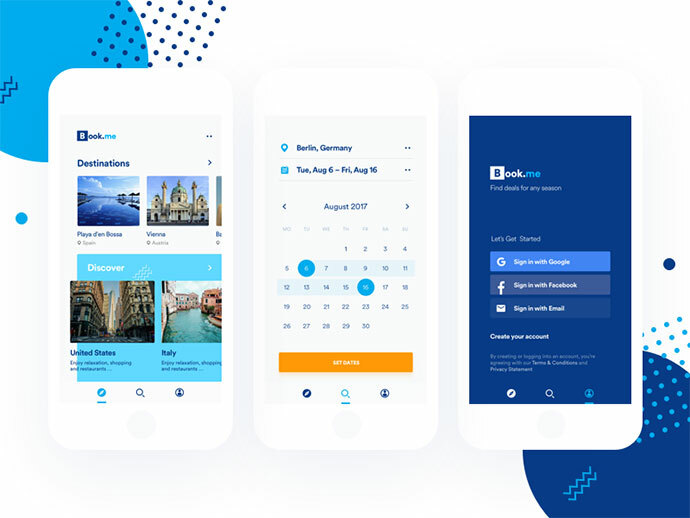 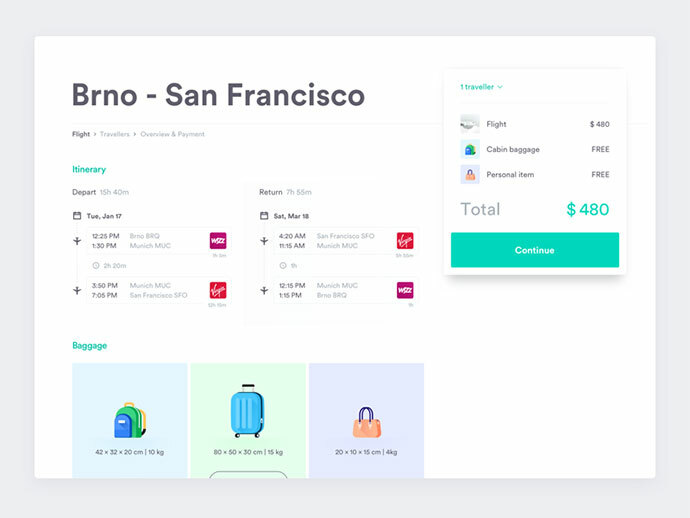 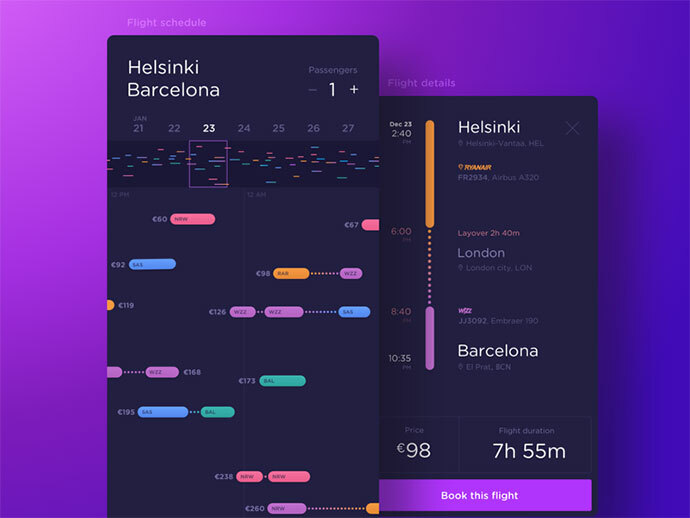 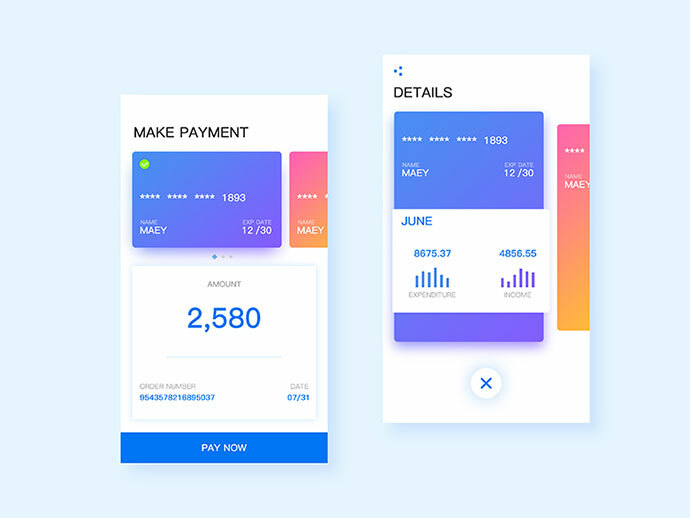 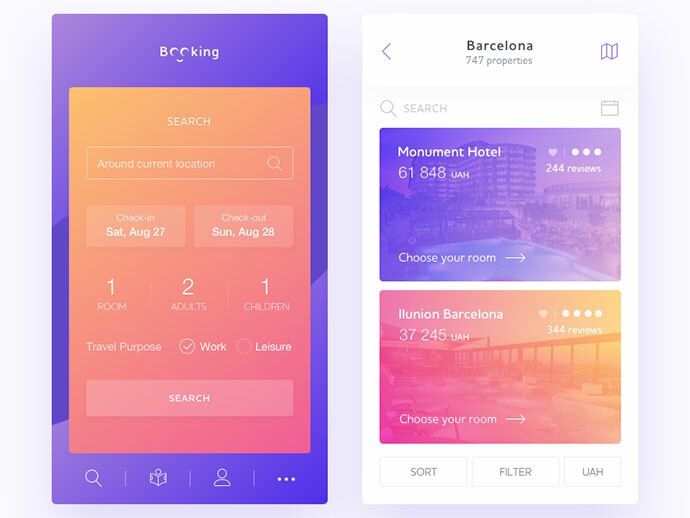 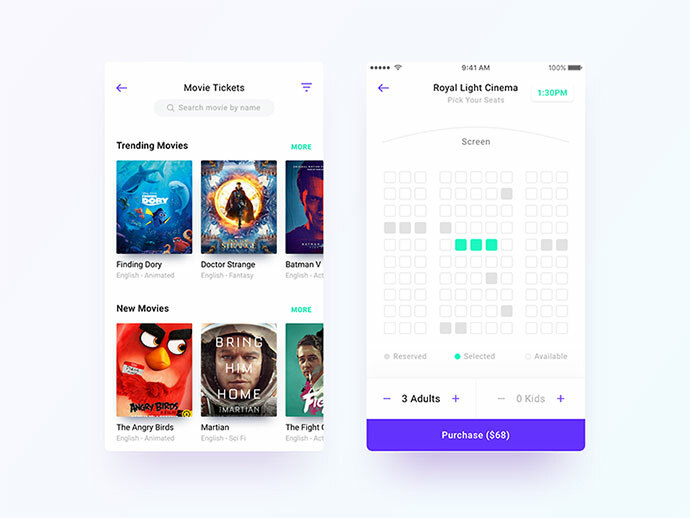 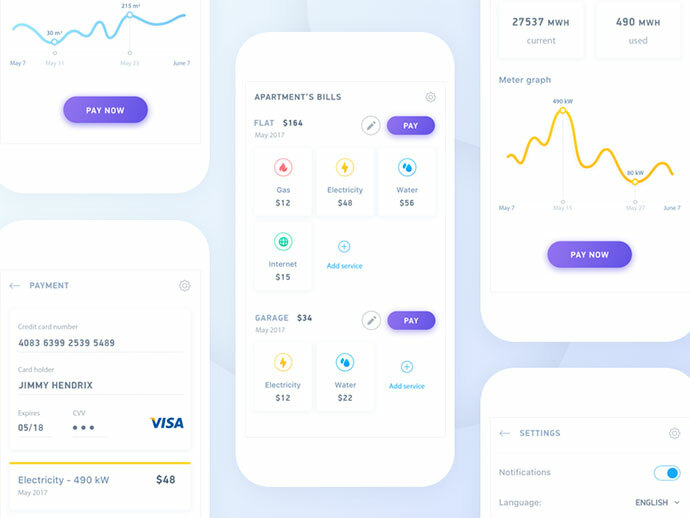 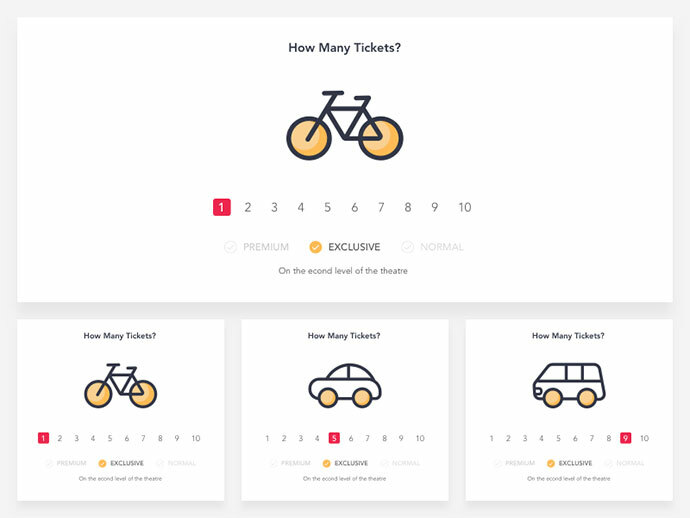 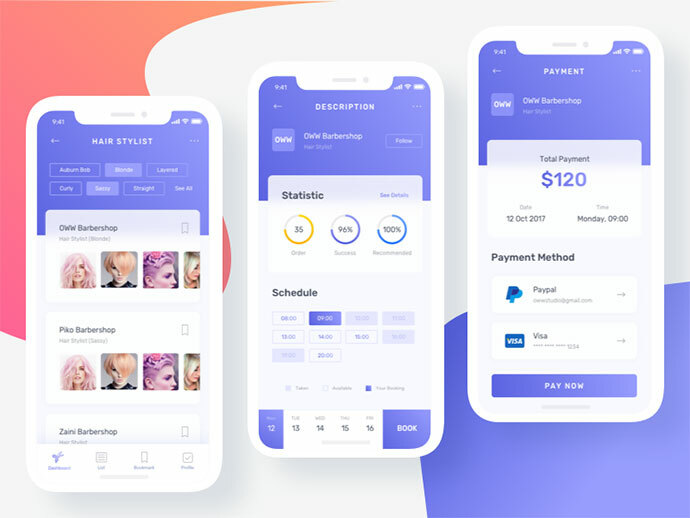 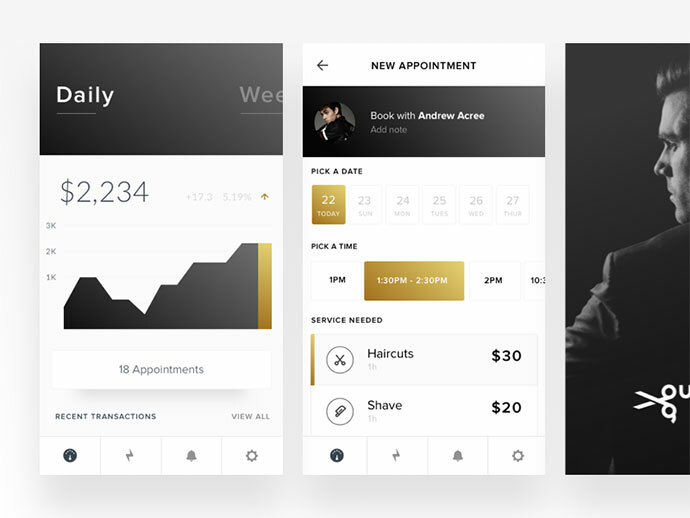 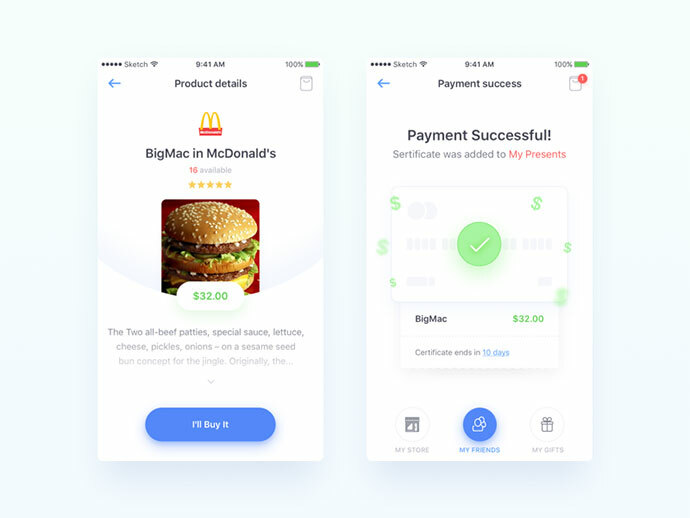 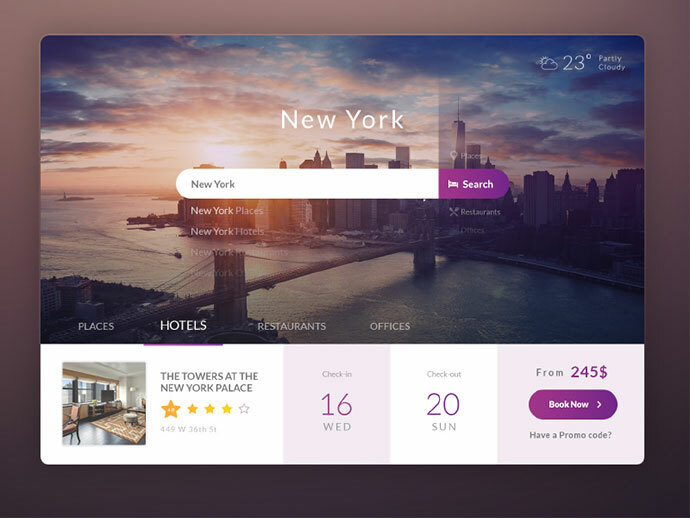 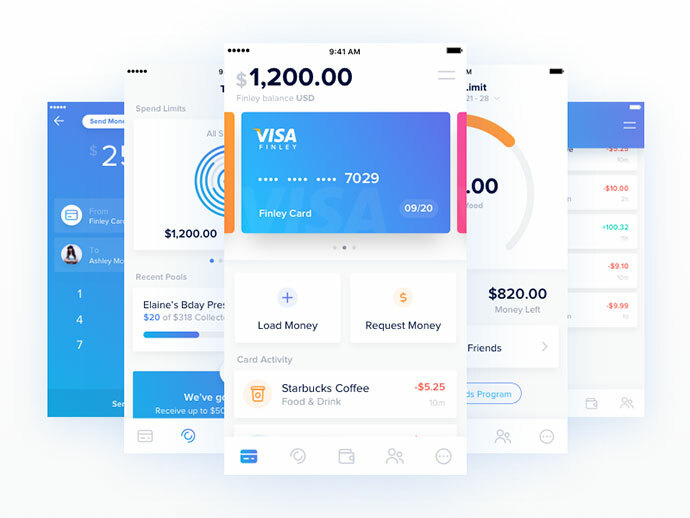 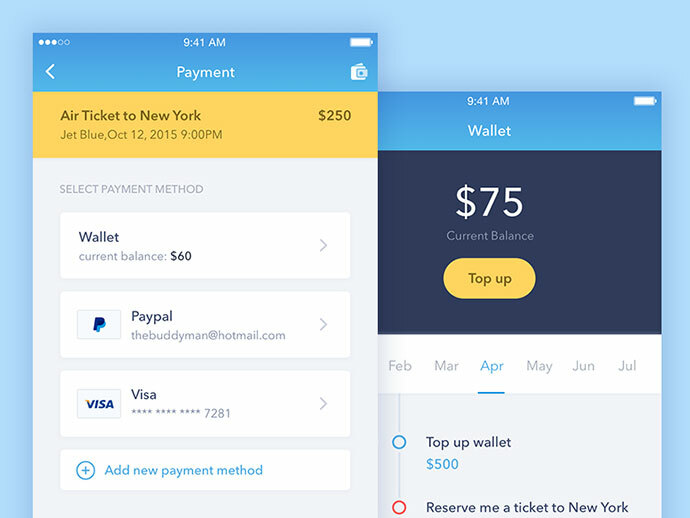 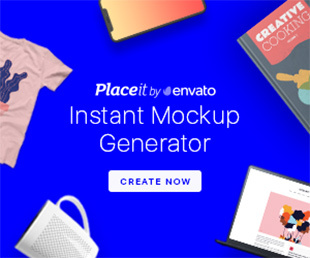 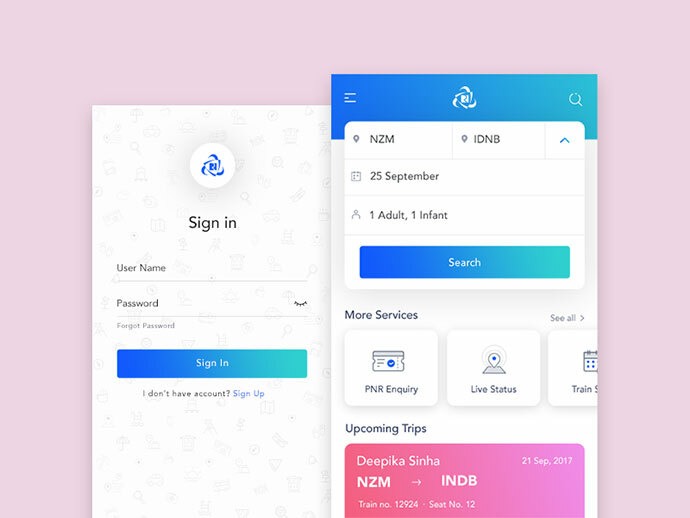 So if you are looking for inspiration to design simple and intuitive UI that allows users to easily book online, here are 40 Booking and Payment UI Designs for inspiration.